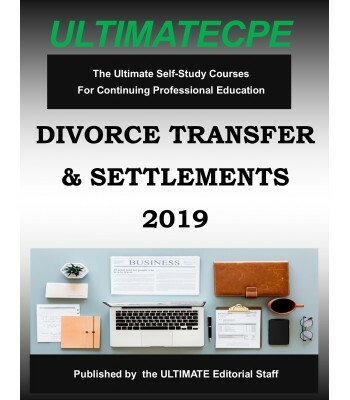 Participants will learn how to apply, implement, and evaluate the strategic tax aspects of marital dissolutions and living together arrangements. Current perspectives on property transfers and asset divisions are examined with an emphasis on planning considerations. 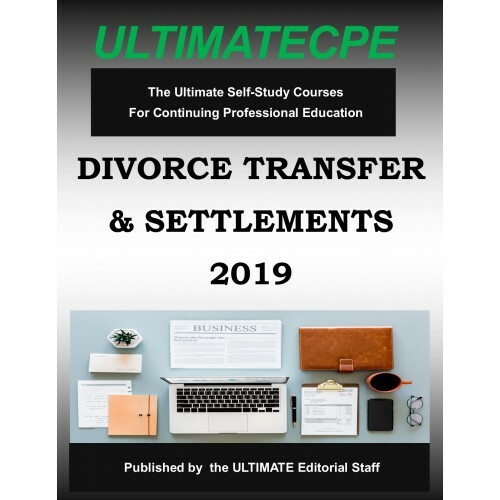 This mini-course reviews property settlements and other transfers incident to divorce. Basis allocation, third party transfers and purchases between spouses are also examined. Common pitfalls for the unwary such as transfers in trust, installment notes, and purchases between spouses are analyzed. Application of these tax principles is exampled in selected asset divisions of the residence, business inter-ests, insurance, and pension benefits.